Environmental best practice and sustainability are fast becoming catch phases for businesses. But where do you start? What can you do to ensure that your business is ticking the right boxes, or preferably placing itself in the lead? 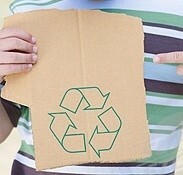 One of the best starting places for a lot of businesses is to tackle their waste generation. 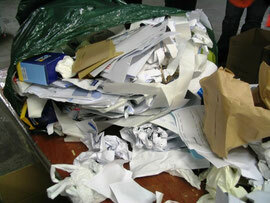 Rubbish is visible - staff create it, can see it, can measure it, and can understand why it's a problem. By introducing waste reduction and recycling systems, staff are introduced to many environmental principles which can lead to more comprehensive business environmental management systems.